Outstanding handling for on-road and general off-road use. The ContiCrossContact™ LX Sport guarantees improved dry handling and an enhanced transmission of force from the tire to the road. 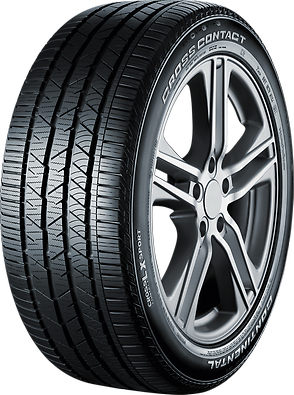 The tire boasts shorter braking distances in wet conditions as well as improved on- and off-road traction. The tire contour optimizes rolling resistance.